Brandt Endodontics utilizes the highest-grade technology and gentle, effective treatments. Dr. Brandt strives to make every patient feel right at home, and takes the time to know each patient personally. Our spa-like atmosphere will soothe you with flat screen TV’s, massage chairs, and complimentary beverages. Our comprehensive services include root canal treatments, root canal surgery, managing and relieving tooth pain, treating traumatic injuries, and internal bleaching to remove discoloration of teeth. 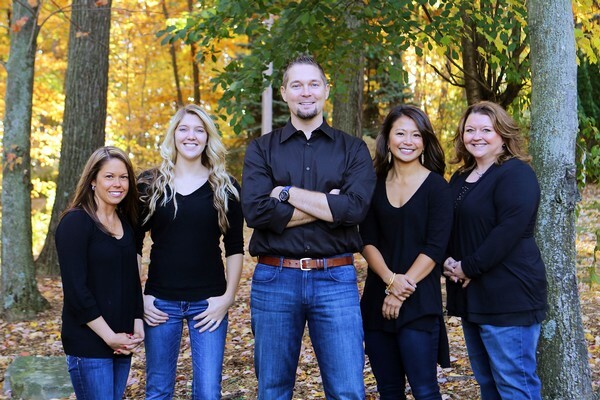 We have a friendly, caring, and approachable team that is here to make you smile! We give personal attention to each patient. Dr. Brandt has extensive training, excellent skills, high accolades, and performs the highest standard of treatment. We use state-of-the-art technology in a warm and friendly environment, making patient visits as relaxed as possible.